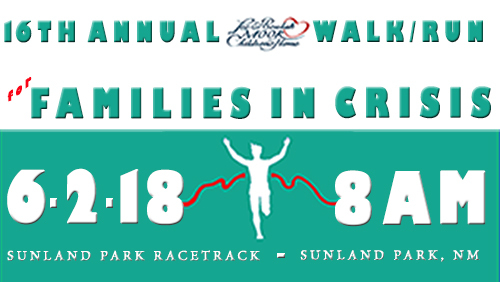 Thank you for supporting our 16th Annual Walk/Run for Families in Crisis! Each year the Lee & Beulah Moor Children’s Home holds a 5k Competitive Run and a 1 mile Non-Competitive “Fun Walk” to not only benefit the children enrolled in the program but to raise awareness for families in crisis in the El Paso area. As the sun rose over the mountains on Saturday June 2, this year’s event saw over 500 people in attendance and over $60,000 raised to benefit the children in our program! Click here for pictures from this years event. Lee & Beulah Moor Chess Club takes Second!